Now that Summer has gone and we'll probably never see the sun again till next year (typical irish weather) it's time to fake the bronzed glowy skin. Personally I'm as white as a ghost once Summer is over so I'm always up for anything that will help me not look so much like a ghost. Over the past few weeks I've been using the PHD Body Mist* to fake that perfect summer tan and I must say I am absolutely loving it. What makes this tan so unique is the applicator. There's nothing worse than applying fake tan and trying to reach those places that are impossible to reach and so you're basically doing a little dance so you can reach your back. 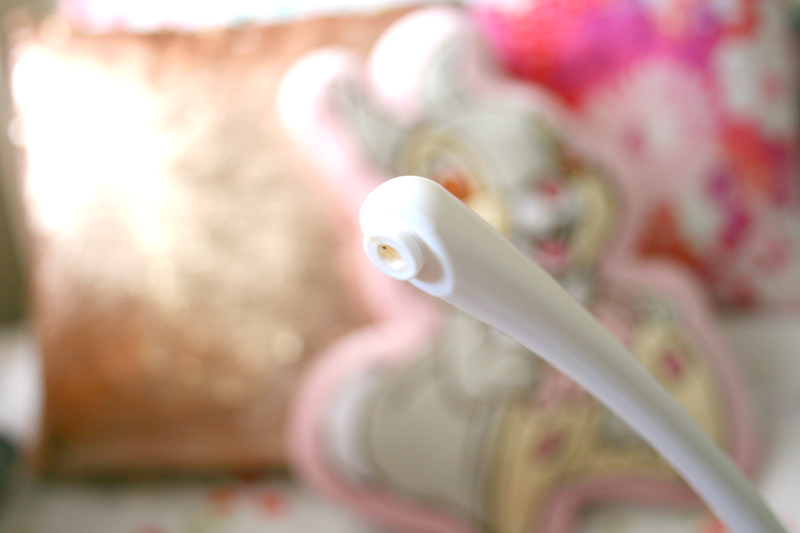 PHD's tanner comes with a "magic wand" applicator that makes tanning easier than it ever has been before! Simply holding the bottle about 25cm away from your body you simply spray it on and wait for a few hours before showering. Personally when it comes to tanning and mitts I am dreadful and no matter how many times I think I've covered my body evenly I always end up patchy and well it's just a mess. However this tanner was so easy to apply thanks to the applicator and every time I applied it, it resulted in a gorgeous even tan. It dries in minutes and doesn't feel sticky or leave a horrible fake tan scent but a much more pleasant coconut one. It lasted a good five to six days before it started fading which I thought was pretty good and what I really liked about it was when it did eventually start to fade it didn't go all patchy and dirty looking instead it just faded while still looking natural. 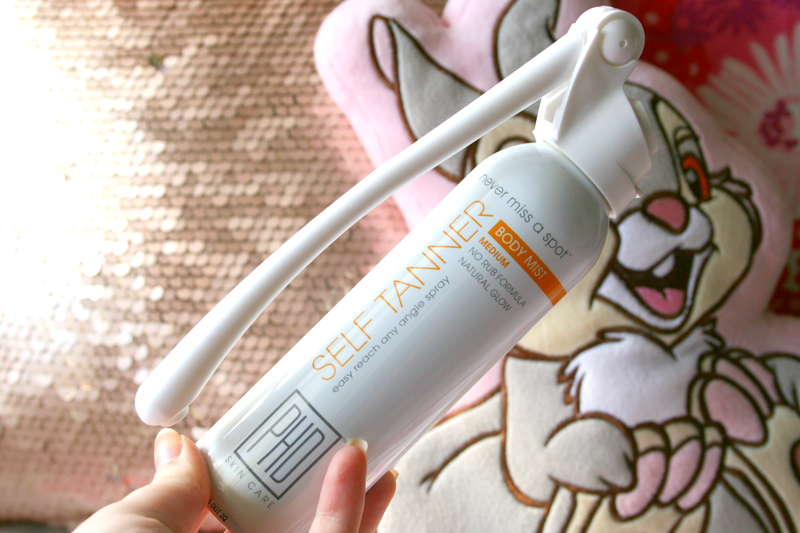 I really truly enjoyed this tanner and can see myself purchasing a bottle when this runs out! The PHD Body Mist is currently on special in Boots for just €18.66 (normal price €27.99) which is definitely a bargain for such a great product. Have you ever tried the PHD Body Mist? 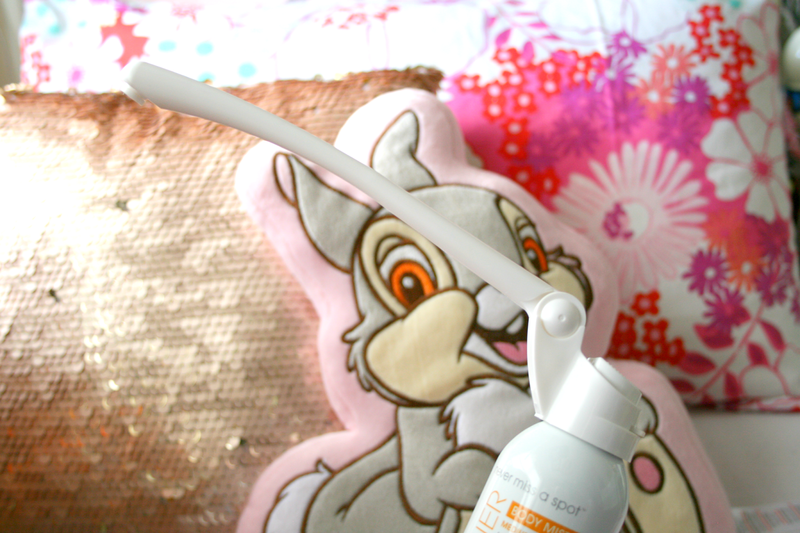 I love the look of this applicator, might just have to give it a try!